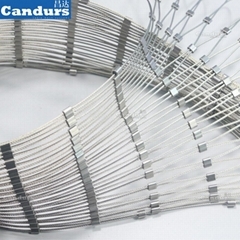 Cable Mesh Type . Photo Gallery & Video. 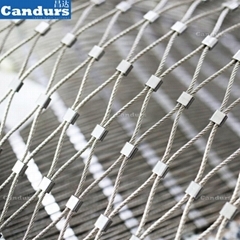 Mesh Type: available Decor rope mesh and Hand Woven rope mesh. 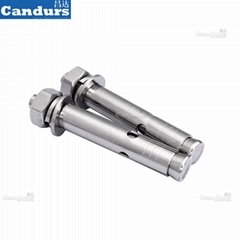 1.0 mm (7x7), 1.5mm(7x7), 2.0mm (7x7), 3.0mm(7x19) cable.opening (OW) from 20mm to 200mm. Application: building façade.cable mesh for railing,balustrade,staircase.handrail.balcony infill.wire rope mesh fence.leight weight flexible green wall.safety net on bridge.bird netting,aviary mesh.monkey enclosure mesh.tiger Enclosure mesh.zoo mesh.animal enclosure mesh. 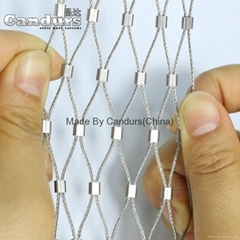 Wire Rope : all candurs's stainless steel cable for mesh is made from Korea.tight structure. smooth surface.high break loading capacity.well konw rope supplier all of world. 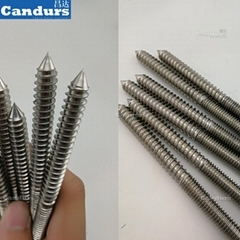 Rope Ferrule : Candurs design seamless rope ferrule for mesh.suitable size.smooth service. safety & security.100% seamless guarantee. Solution : mill finish.black oxide finish.rectangular piece,trapezoid piece,irregular piece.extral large piece.pre-fabricated frame panels.customized mesh width and length. 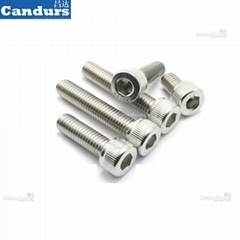 Warranty: Europe technical approve.AISI 316 stainless steel guarantee.presicion size,100% install guarantee. Service : assistant design & installation.free sample.free replace new mesh when it's our mistake. 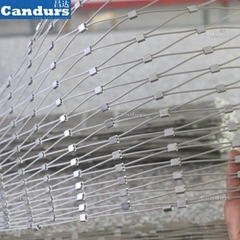 DongGuan Candurs Cable Mesh Systems Co.,Ltd. 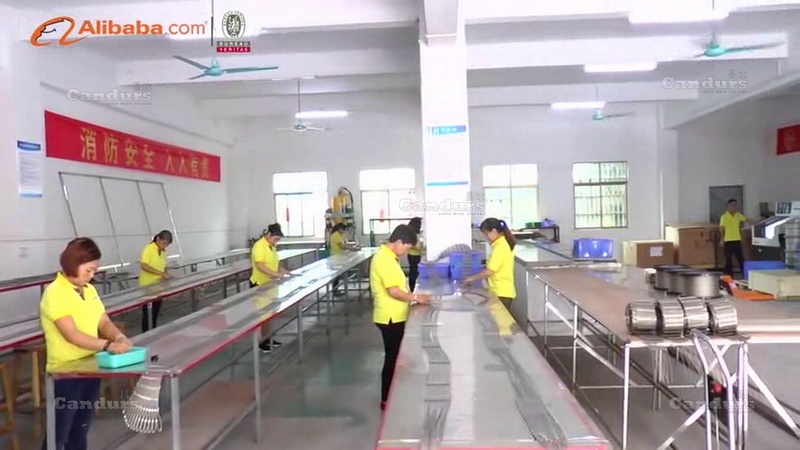 Specialized in processing flexible stainless steel cable mesh. 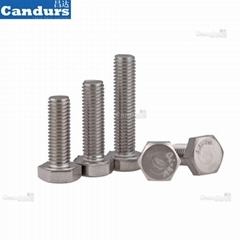 located at DongGuan.China.OEM & ODM service.Since 2011. Experienced in processing large.special piece. 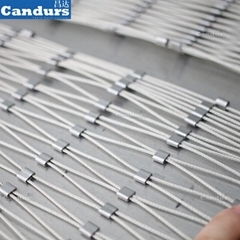 1.Why 316 flexible stainless steel cable mesh ? 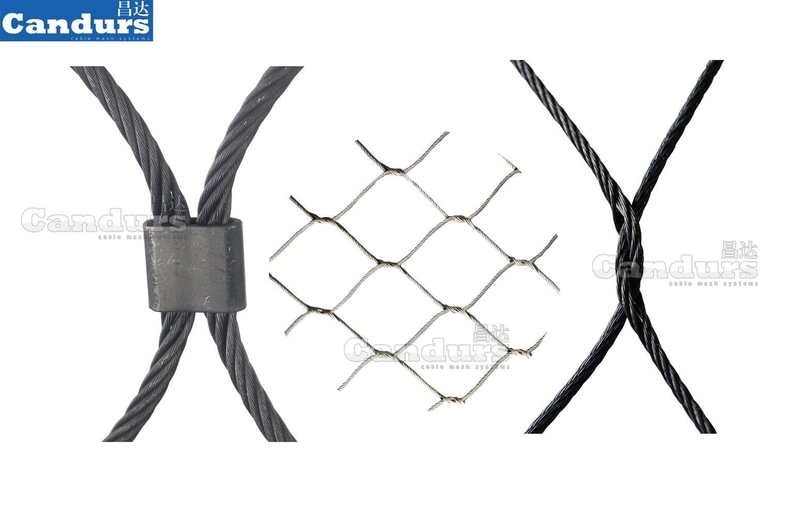 As flexbe cable mesh is light weight,the main is process cost.316 cable mesh has high cost performance than 304 stainless steel. 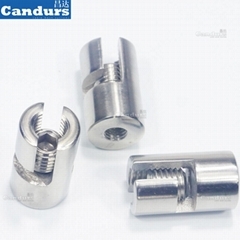 2.How to measure the piece size ? Make sure flexible cable mesh can be installed well.All dimension asked inside of frame. 3.Decor rope mesh or Hand Woven rope mesh ? 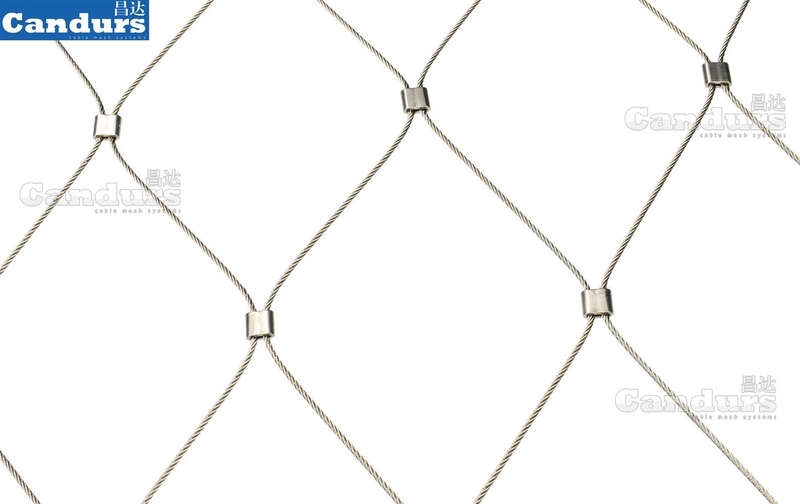 Both meet same application.Decor rope mesh has precision opening and piece size.